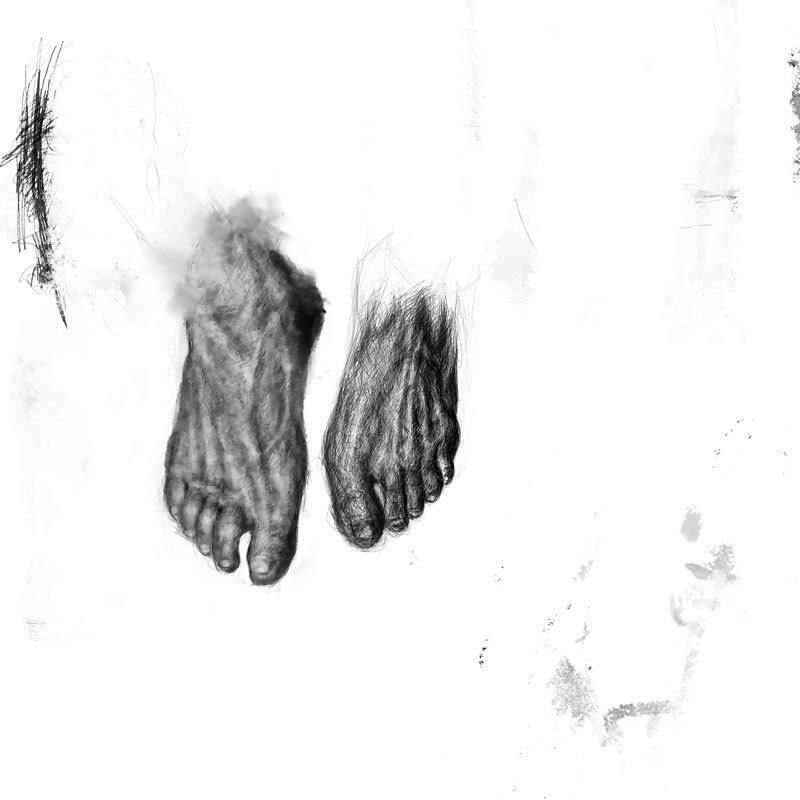 The Washing of the feet - a digital drawing, drawn with a Wacom tablet, the artwork measures 12"x 12". The image is a professional giclee print, printed on watercolor paper. The artwork is signed and numbered on the back. It is a limited edition of 50, now at 2/50!